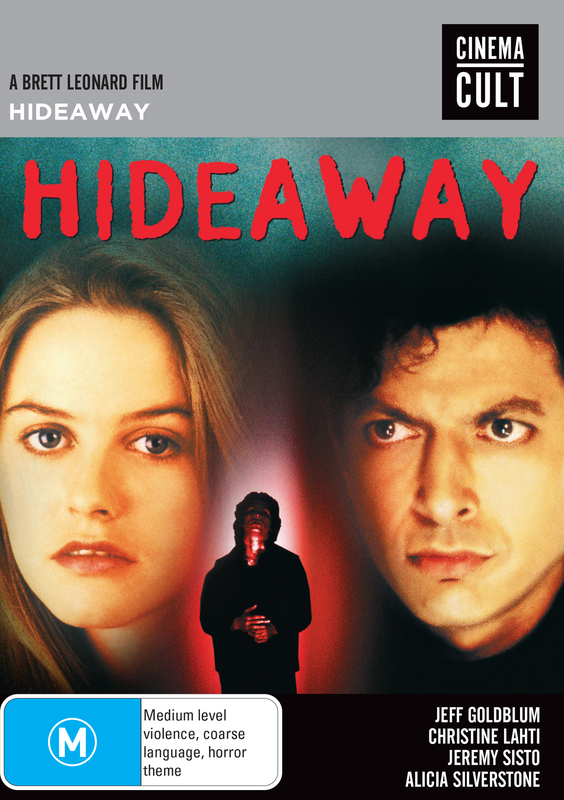 Hatch Harrison (Jeff Goldblum), his wife, Lindsey (Christine Lahti), and their daughter, Regina (Alicia Silverstone), are enjoying a pleasant drive when a car crash leaves wife and daughter unharmed but kills Hatch. However, an ingenious doctor, Jonas Nyebern (Alfred Molina), manages to revive Hatch after two lifeless hours. But Hatch does not come back unchanged. He begins to suffer horrible visions of murder - only to find out the visions are the sights of a serial killer (Jeremy Sisto).